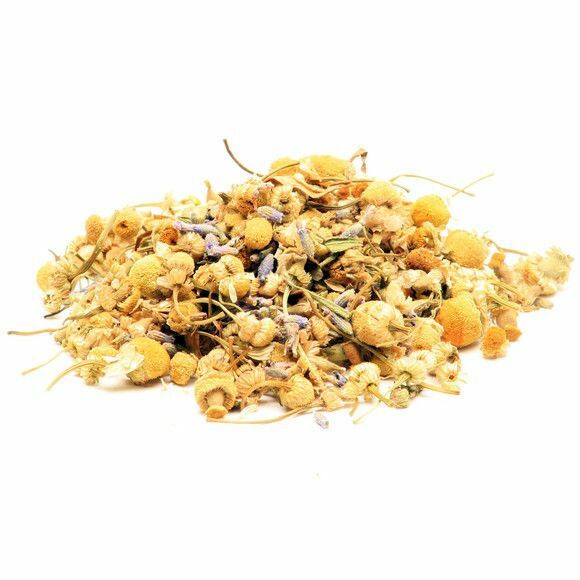 Eye-catching blue and gold flower blend tea. Relaxing and delicious. Made in New Hampshire. Created by White Heron Tea in Portsmouth, New Hampshire. White Heron is a New England based organic tea and coffee company. We began with the intention of offering divine and healthy organic tea.